Wrist warmers are combination of comfort and cosy. They keep your hands warm, while allowing free movement of your fingers. 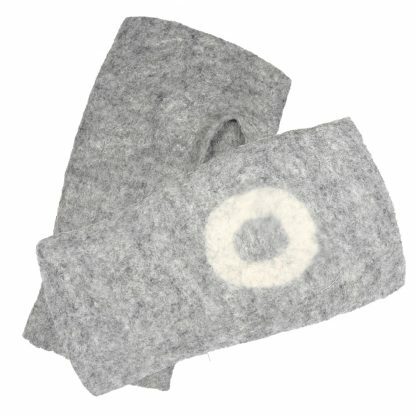 This is One- the range made from natural colour superfine merino wool with circle detail. 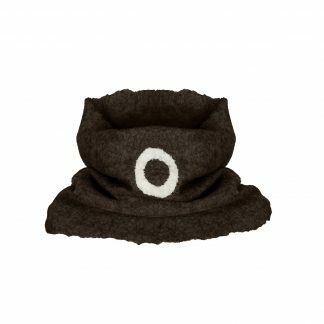 Made from wool from a local producer, finished on a block from local tool maker this hat will give you the cosy feeling of peace. And because individuality is beyond first impressions it is finished with a embossed label created from off cuts from beautiful leather. The hat snugly covers your head and is super light. You could fold it into your bag and then just fish it out to pull out the perfect relaxed look. It is one design to fit both a girl and a boy. 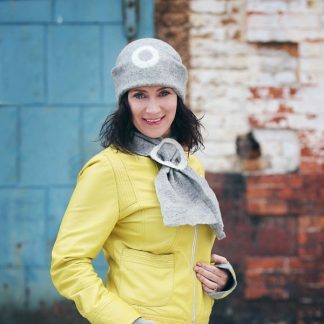 This range includes also snood, scarflet and wrist warmers. They come in brown black oatmeal and grey. And it is the choice of the people with purpose – an actress that we all love has this piece!